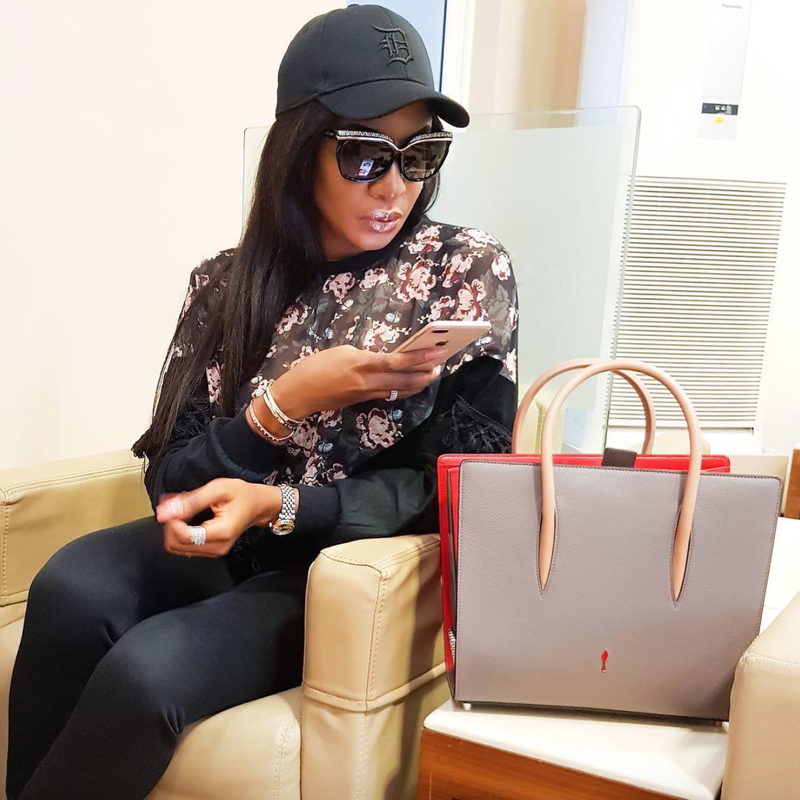 Nollywood actress Chika Ike has revealed that she normally says her prayers before visiting popular social media platform, Instagram. Ike, who recently became an author, told Sunday Scoop that she was aware the negativity spreading all over the Internet, especially on Instagram, had the ability to spoil one’s day. In the said book, Ike also stressed the role her mother played in her life before she died. “Before my mother died three years ago, I had a discussion with her in the hospital. She wanted to know when I would publish my book; she was once an author too. I told her I was scared and she told me to tell the truth,” said the actress.